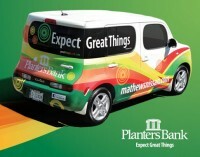 The Planters Bank Cube has finally been caught! 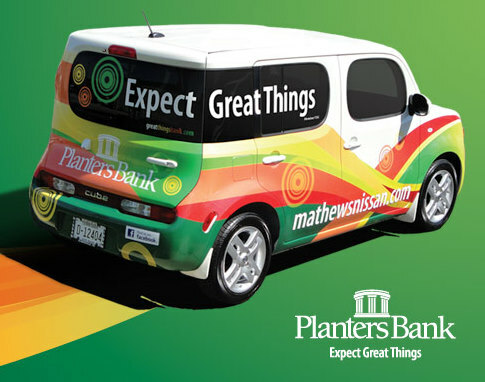 Clarksville, TN – Planters Bank gave away the Nissan Cube yesterday. 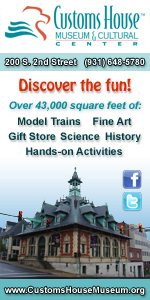 The Catch the Cube giveaway was sponsored by Garland Nissan and Matthews Nissan. Owner and President O.B. Garland along with other dealership employees were on hand to watch the giveaway.